ABC Russian: Why do Russians need soft and hard signs? Why do Russians need soft and hard signs? 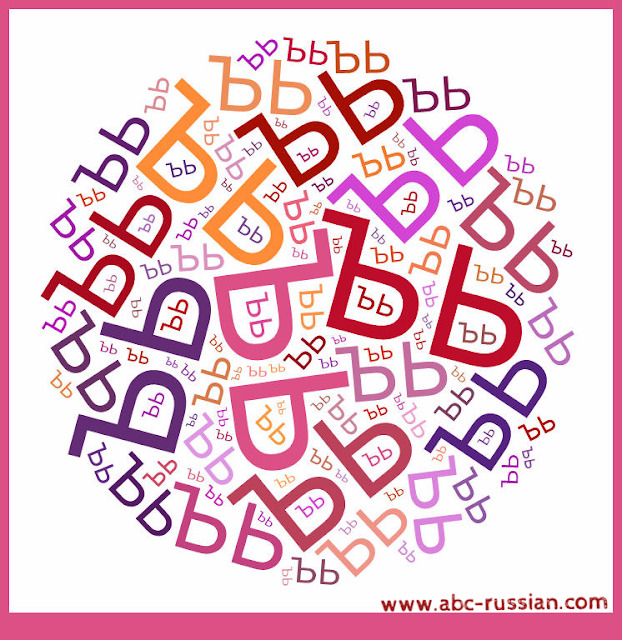 You already know that Russian alphabet consists of 33 letters: 10 vowels (а, е, ё, и, о, у, ы, э, ю, я), 21 consonants and 2 signs (hard and soft). There are 2 letters in Russian alphabet which are not pronounced: soft sign Ь and hard sign Ъ. These two letters are silent. They don’t make any sound. Many students ask me – why do we need them ? How to use them? If you are new to the Russian language, you might not understand the uses of the hard and soft signs. Russian hard and soft consonants are what many non-native speakers are struggling with because many other languages do not have hard or soft sounds. The idea of hardness and softness of consonants looks weird to people who have never dealt with the phonetic system like in Russian. Russian soft and hard signs are very important, because the hard/soft distinction can make a difference in the meaning of some Russian words. Soft and hard signs in Russian language. Ь or the “soft sign” (мягкий знак) has no sound value, is used to modify the pronunciation of the preceding consonant by making it soft (palatalized). It indicates the softness of the preceding consonant when there is no vowel after the consonant. When a vowel appears after the consonant, it indicates whether that consonant is hard or soft. In this situation the soft sign has no effect on the last <ш> letter. It remains hard no matter what. This rule need to be memorized. Ъ The “hard sign” (твёрдый знак) has no sound value too. But it occurs only between a consonant and a vowel in the middle of the word, for example “подъезд” (entrance). It can now only occur before a soft vowel (я е ё и ю). In these positions, the hard sign is used to denote that the consonant before the soft vowel is hard. Why do we have this signs? The reason why we have this sign we can find in the history of the Russian language. Before Russian Revolution in 1917 the hard sign had to be written at the end of words if they ended in a consonant. In 1917 new government had been made a decision not to use the hard sign at the end of words. Since then we don’t use it at the end of the words. But sometimes we can see this old style of writing. 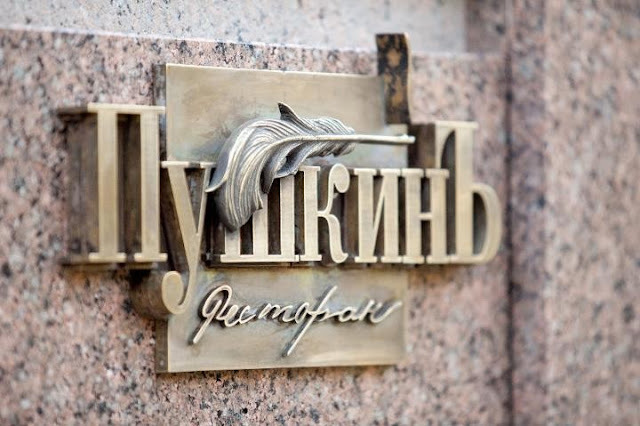 Nowadays in modern Russian you can find this old type of spelling on advertisement or on signs on signboards, on packing or wrapping to emphasize company’s vintage and noble style.